A few weeks ago my husband and I had just returned from our honeymoon and were having serious post wedding blues. 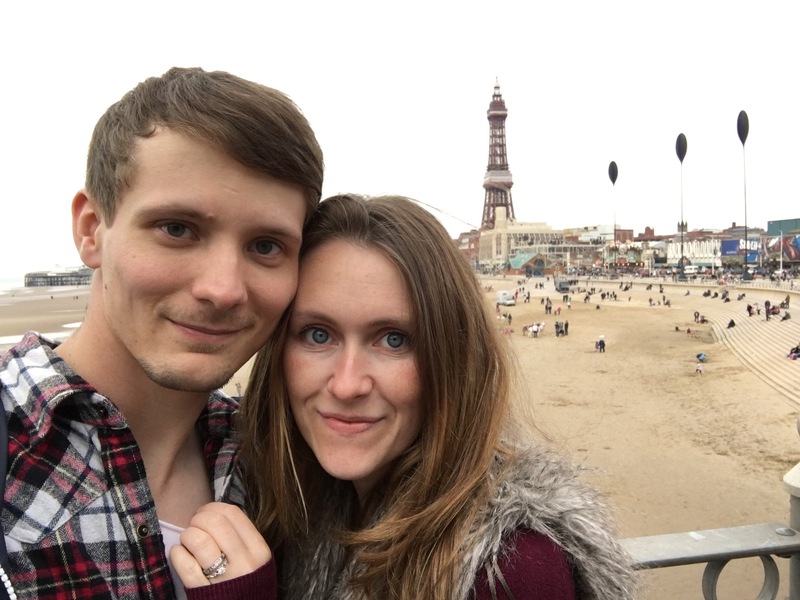 For almost two years we had lived in a bubble of excitement, planning our special day and amazing honeymoon. After returning from our honeymoon, “normal” life resumed. We were no longer worrying about where to seat guests, nor were we researching the best hotels in San Francisco. Everything felt a bit flat. 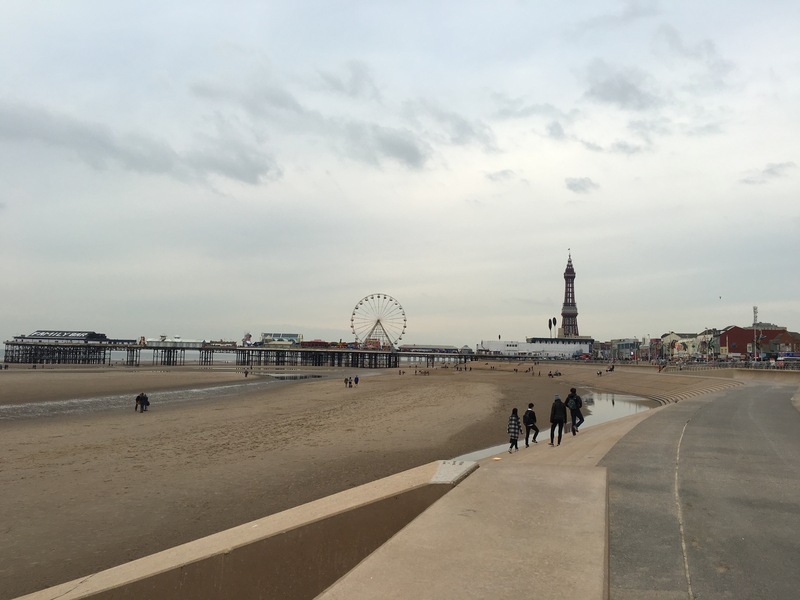 It was during this dull normality that a conversation took place in which we decided to take a trip to Blackpool. 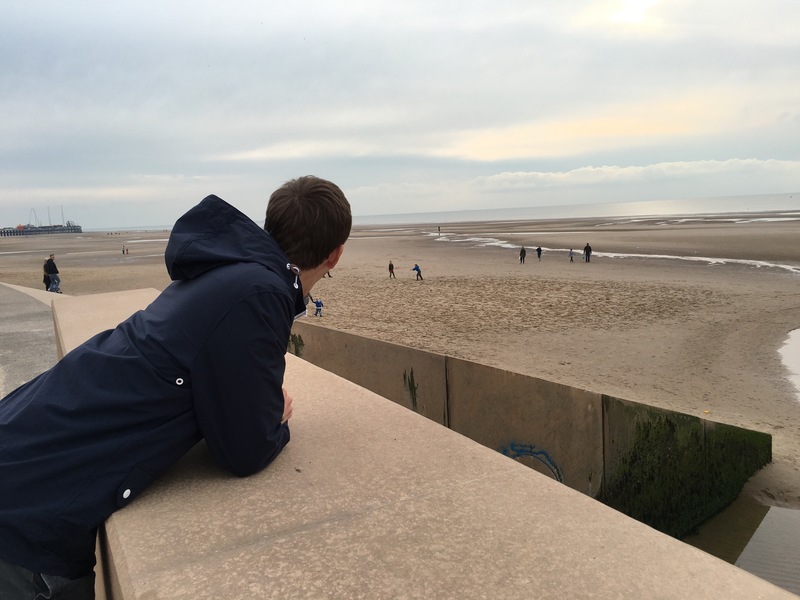 I used to go every October half term as a child and absolutely adored our seaside autumnal getaway. 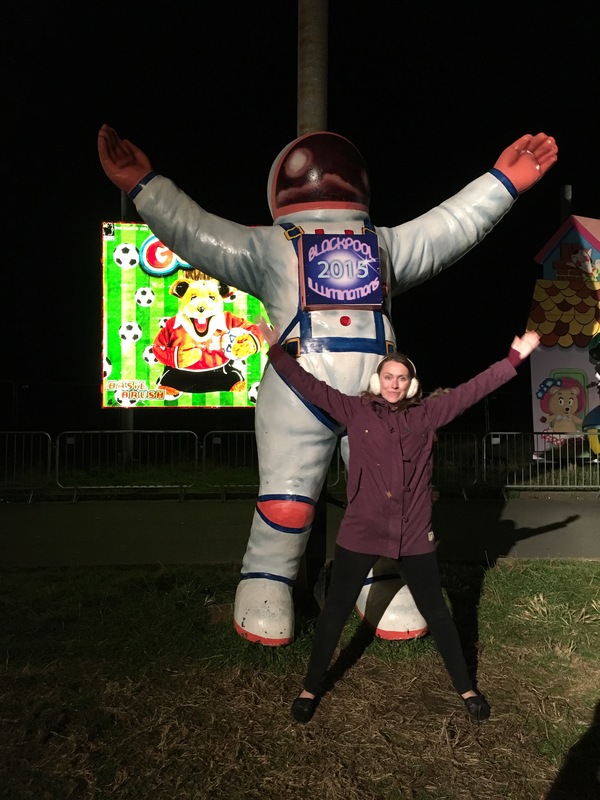 It was always so lovely to spend the week with my little family, braving the northern coastal winds to witness the annual Blackpool illuminations. Phil announced that he had never been before, to which I decided he had to go. I mean who can live a life without seeing an illuminated Noddy in a British seaside town?! It was decided that we would go on our only free weekend in October. 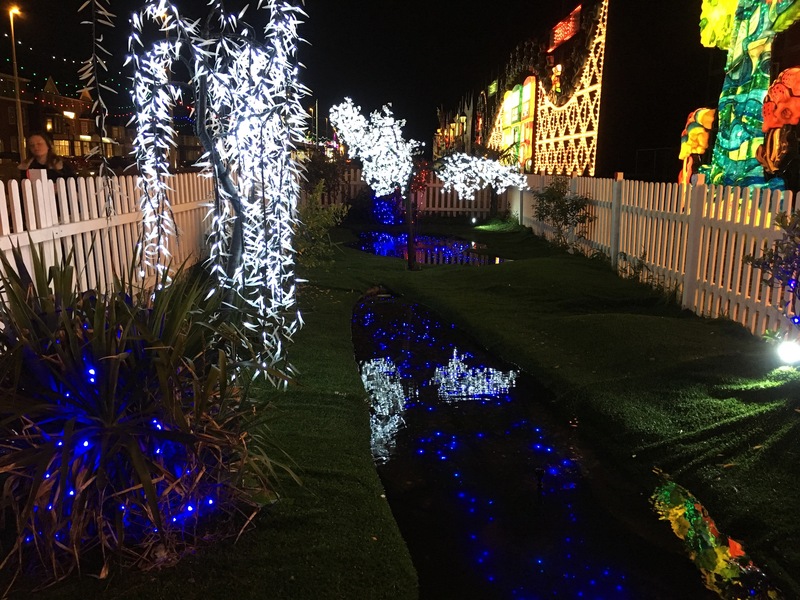 The illuminations are only on for a few weeks, and if you are going to drive for four hours to Blackpool, it might as well be when the illuminations are on, so you can get the full experience. We set off straight after work on a Friday evening. We were so lucky to have an amazing drive there, Phil driving whilst I sang along to Taylor Swift in the passenger seat, no traffic in sight. I had chosen a little B&B near the tower as we were only going for the weekend and I wanted us to be near everything. The B&B was so cute and delightfully British. We awoke to a mammoth fry up on both days. I normally shovel a pain au chocolat into my mouth whilst simultaneously sipping on a smoothie, so a large breakfast was a welcome change. 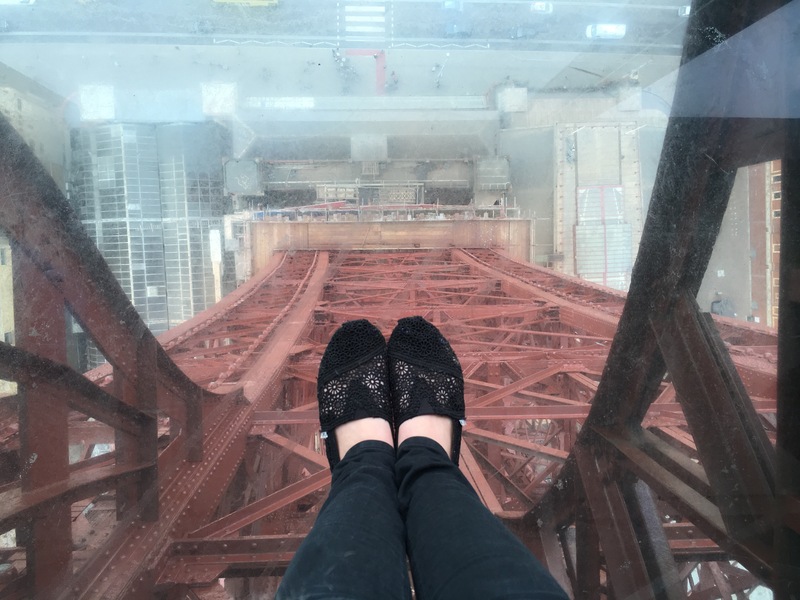 Saturday was our main day in Blackpool and I wanted to both reminisce and show Phil what Blackpool is about, so straight after Breakfast we hit up the Tower. I had pre booked our tickets online as it’s actually quite expensive to just rock up. Visiting the Tower as an adult was very different to my trips as a child. For a start, I wasn’t desperate to dive into Jungle Jims upon arrival, not to mention the makeover the Tower has had since being taken over by the Merlin Group. We were going to go straight to the top, but after a couple of flights of stairs on a full stomach, we decided that the ballroom was the perfect place to start our Tower adventure. 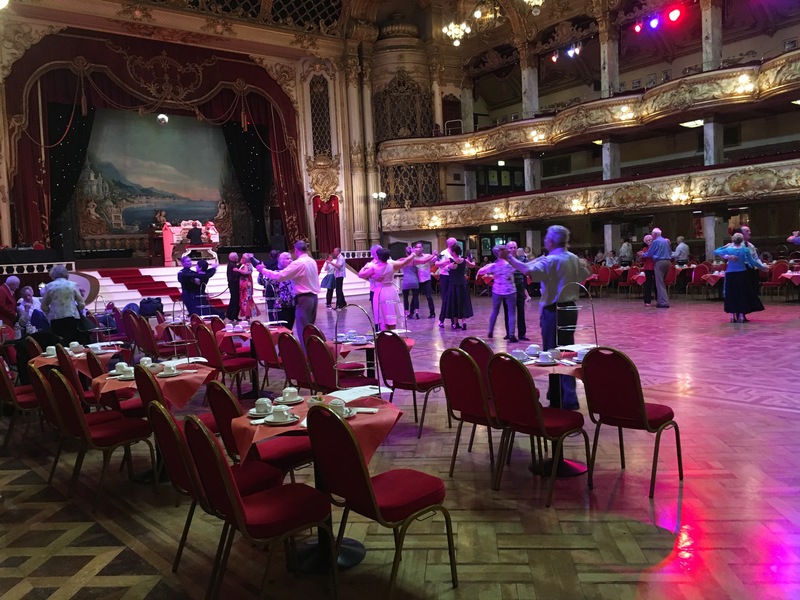 The Ballroom is by far my favourite thing about Blackpool Tower. 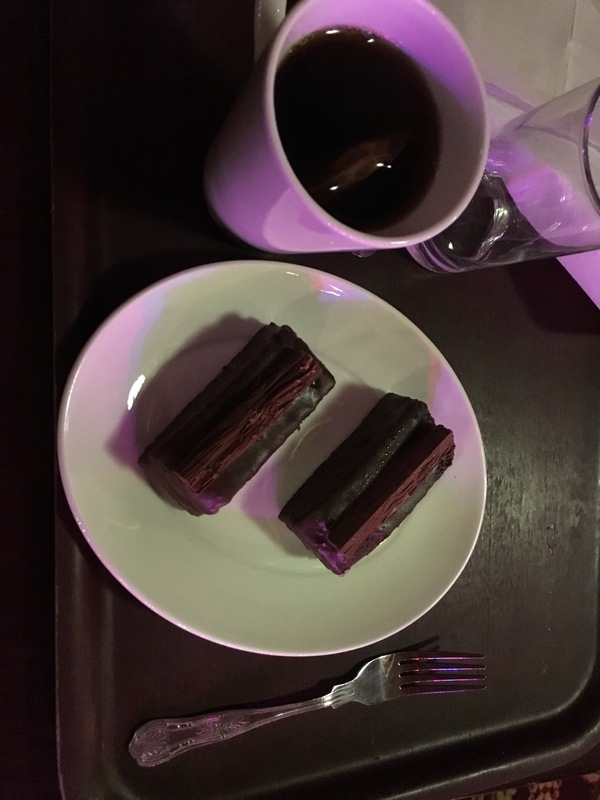 With such intricate detailing and a chilled out atmosphere, it’s the perfect place for a piece of cake and a break. I loved watching people dancing, embracing the moment and letting the music carry their bodies. 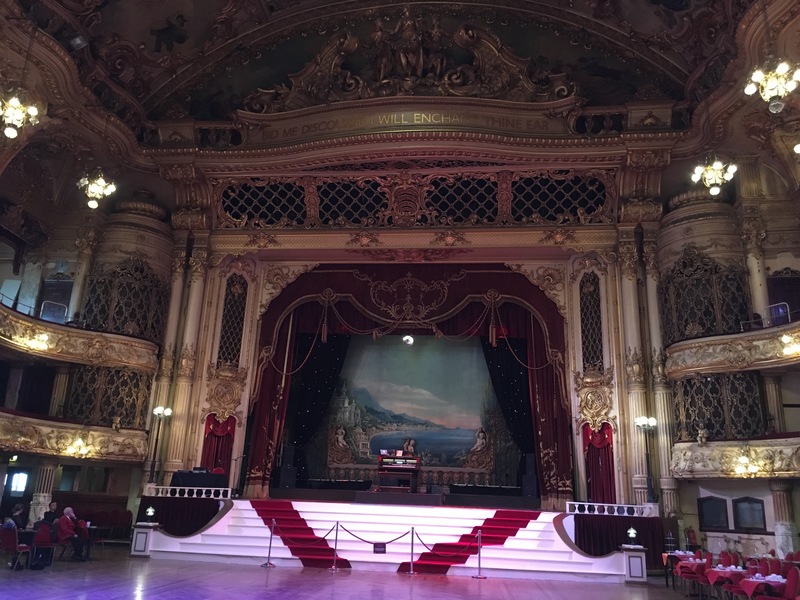 Maybe it’s the history or maybe it’s the fact they sell cake, but one thing is for sure, there’s a little bit of magic that can be found in the Ballroom of Blackpool Tower. 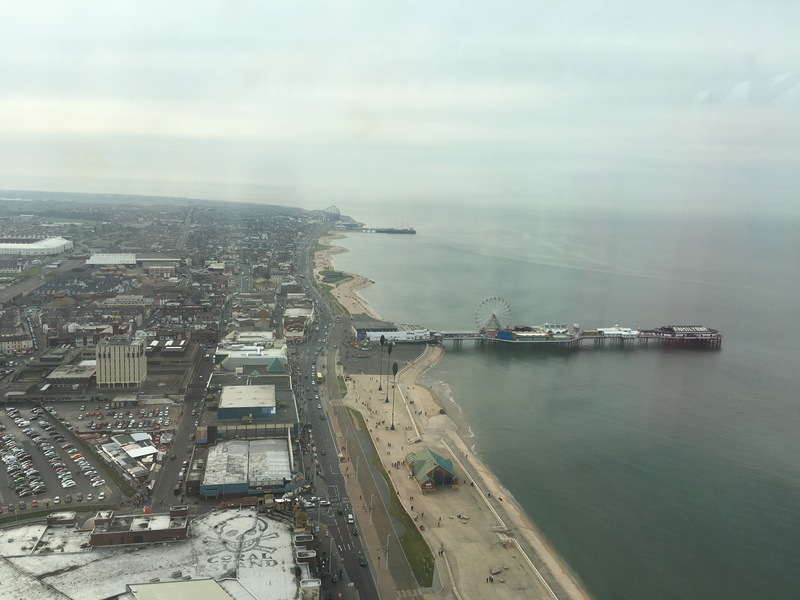 Our next stop was the “Blackpool Eye”. This was a new experience for me as often when I visited, the top was closed due to bad weather. I did make it up a couple of times though. It has been completely renovated since I last stepped up to the top of the Tower. They now have a really cool glass floor. 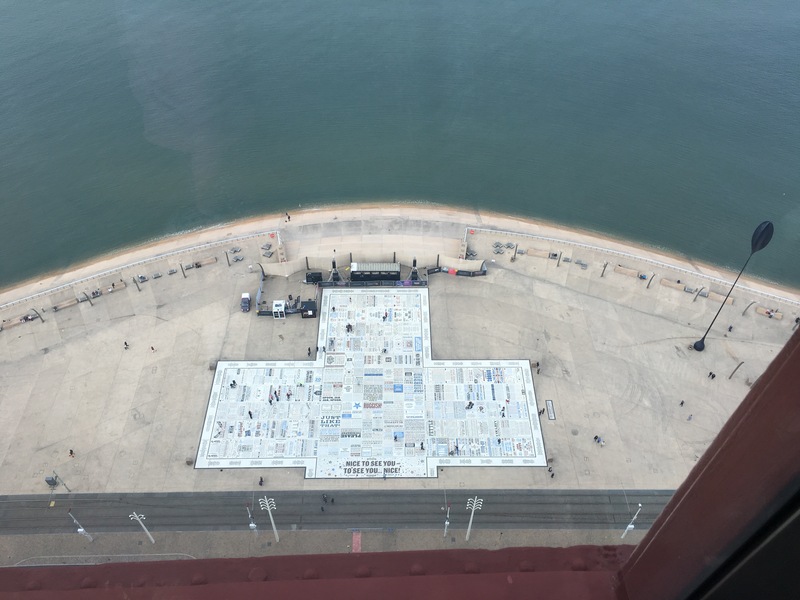 My poor husband is absolutely terrified of heights and couldn’t even look at me on the glass whilst I happily danced about above the promenade. There are some lovely views across Blackpool and the Pennines, so I would recommend clambering to the top if you get a chance. We also visited the circus, which has been going for over thirty years. The circus is really fun and one of the best that I have seen (although I am hardly a circus connoisseur). My favourite part of this circus is the water pool at the end. Because it is a static circus, it is able to have a remarkable pool which is filled as the floor lowers for the finale. I watched this as a child and it fascinated me just as much then as it does now. I would highly recommend incorporating a trip to the circus if you are planning on visiting Blackpool. We also had a look around the Town Centre, and walked along the sea front. I would be lying if I said that Blackpool holds the key to enchantment and glamour like London does. The reality is that it is a seaside town that has been really affected by the rise in affordability of holidays abroad. 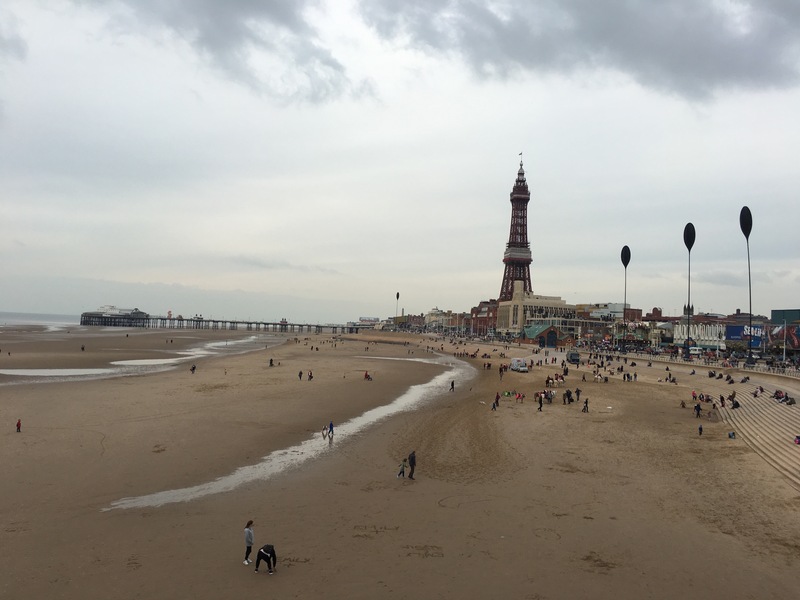 What Blackpool is and will always remain is a little a piece of British seaside history. It’s a classic northern trip to the seaside with arcades and souvenir shops lining the promenade. The town centre boasts high street shops such as Topshop, Waterstones and Primark (which came in especially handy for an emergency pair of earmuffs to protect my little ears from the chills of the coastal wind). After stopping at Harry Ramsdens for a late lunch, we went for a lovely stroll along the seafront. 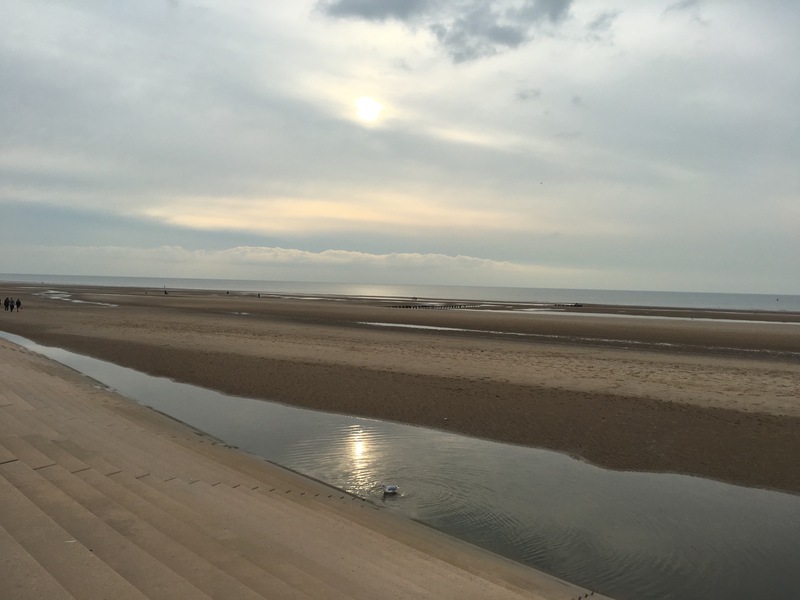 I’ve always adored a beach and Blackpool actually has a really lovely British beach, complete with families playing and the noise from the sea gulls. There’s just something about the sea meeting the land that warms my heart. I think it’s the natural purity of the environment. 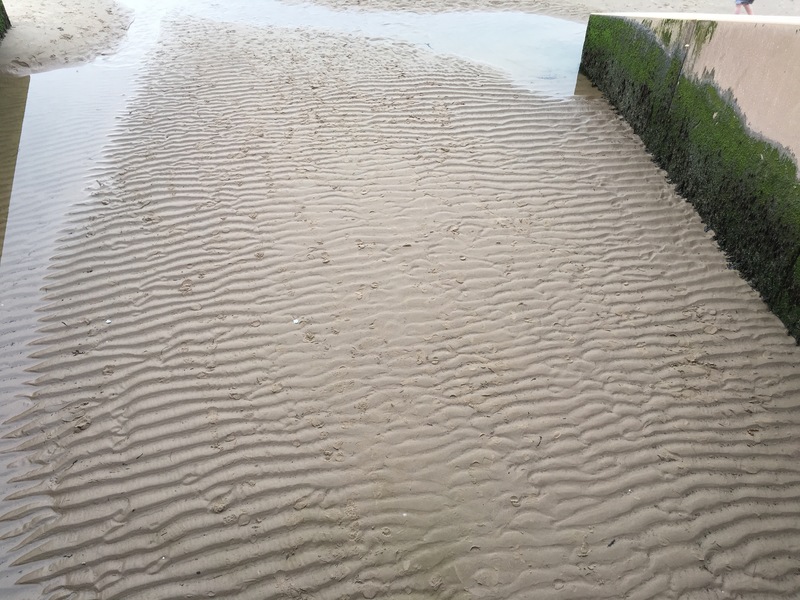 Aside from the piers, it’s relatively natural. I love how powerful the sea is. Full of life and uncontrollable. When we no longer crave the delights of London, I know that we will reside in a seaside town. When darkness falls, the lights are illuminated in Blackpool. 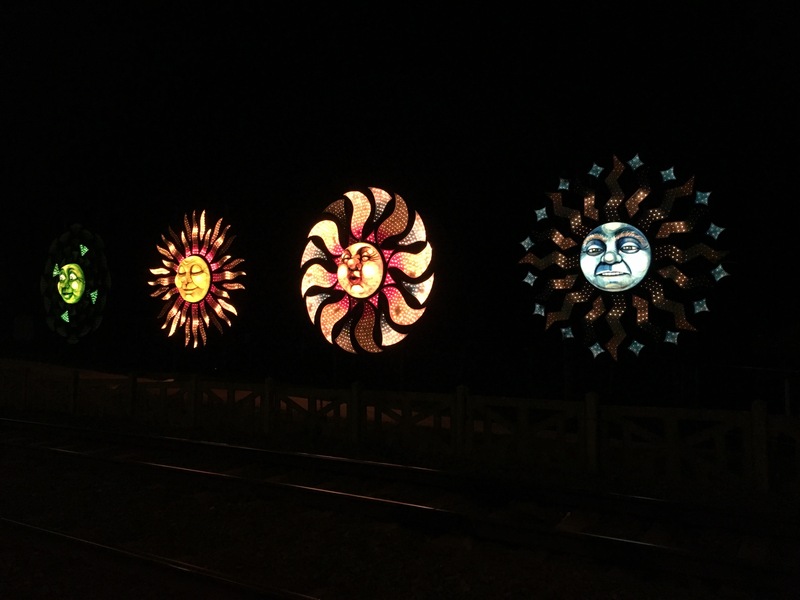 They are usually switched on just after 6pm and stay alight until midnight. So after a trip to Pizza Express, we embarked on our illuminated journey. As a child we used to stay in the North Shore, usually renting a place for the week away from the rowdiness of the town. 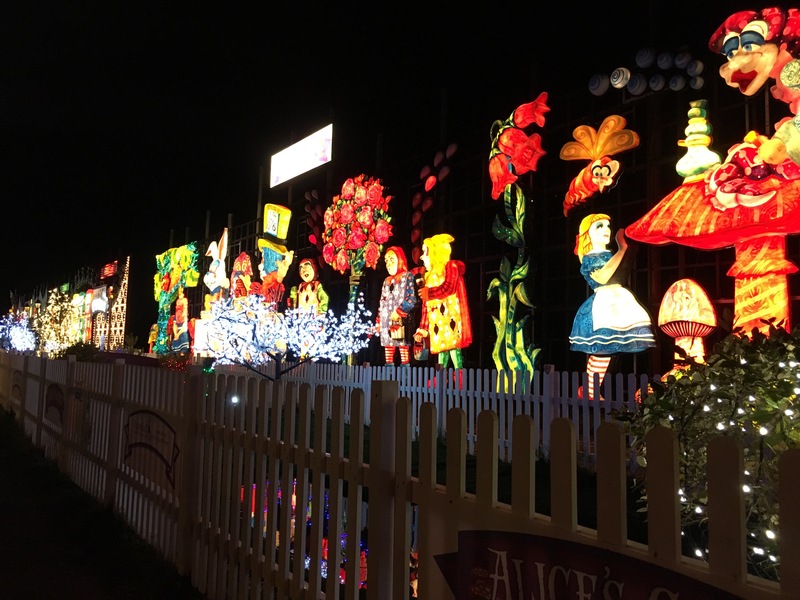 This would mean that we would end up near Bispham where the large light displays are in full bloom. On this occasion, we stayed near the Tower, and decided to walk along the coastline, pointing out the changes in the lights. They start off as string lights, not too dissimilar to what you would see in most major towns around Christmas. The large displays in Bispham are remarkable and unlike anything you would see anywhere else. As a child, these light displays were amazing. They may as well have been all of my hopes and dreams displayed in lights along the promenade. I remember there used to be a large Postman Pat display which I adored. One year, we were lucky enough to stay opposite the three little pigs display and I remember watching it from the living room window. It was all very exciting. 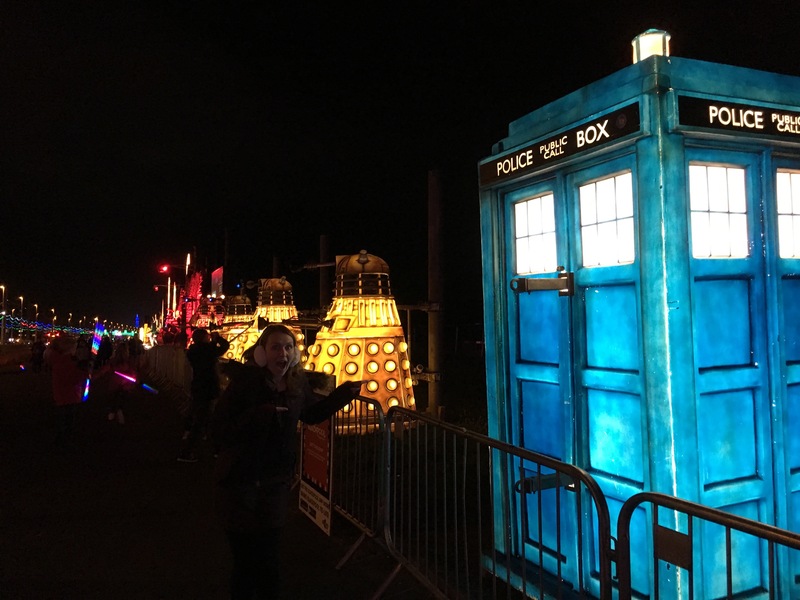 This year there are a range of displays including Doctor Who and Basil Brush. There are also a couple of displays from my childhood. The teddy bears picnic display has been there every year. 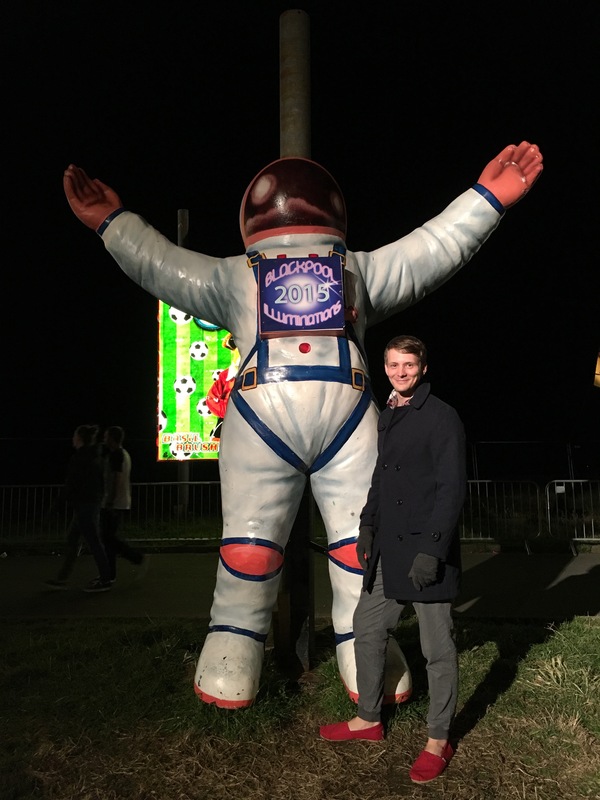 As a complete newcomer to the Blackpool illuminations scene, Phil found the experience enlightening. He couldn’t work out the reasons behind it and why it’s not on over Christmas. I think it’s just become a tradition and the lights aren’t themed for Christmas. They have their own unique entity. Another one of Blackpool’s charms is the trams. 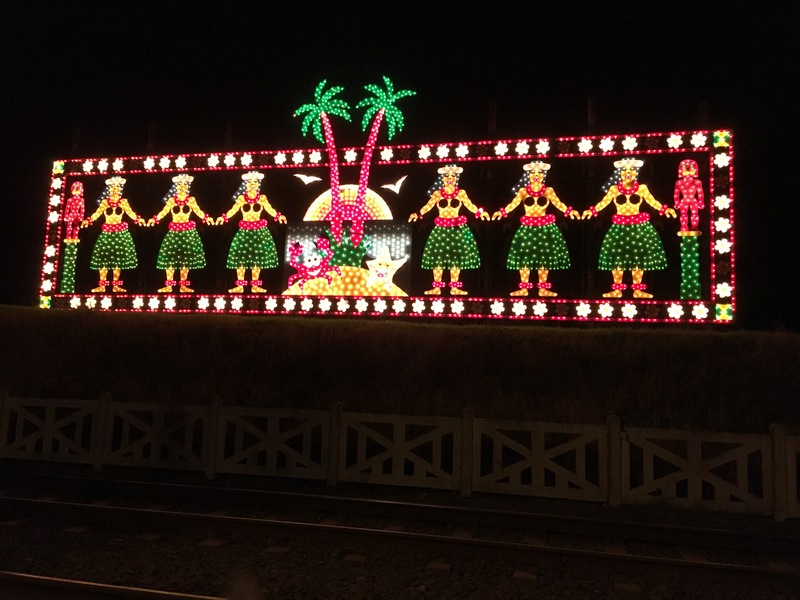 They run along the sea front and even have a special train tram and boat tram all lit up for the illuminations tour. We decided not to use the tram and just enjoy the walk. Which actually turned into a thirteen mile stroll resulting in us getting back really late and through the centre of the town near midnight *insert monkey covering eyes emoji here*. I think that walking through the town centre sober and late on a Saturday night is not for the faint hearted. You will witness an array of uncouth behaviour and general rowdiness. Still, at least they were having a good time. So, which display was my favourite I hear you cry? 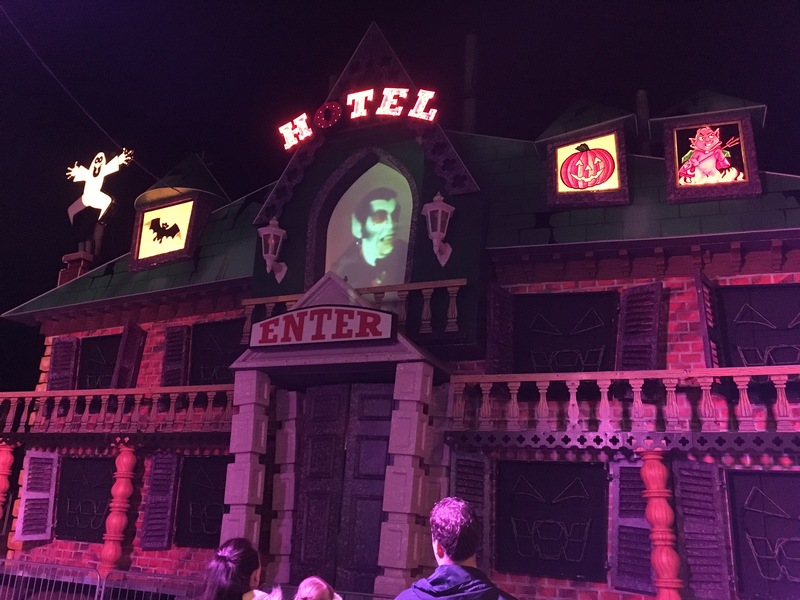 I loved the hula girls because of its Hawaiin vibe, the haunted house because it played MJ’s Thriller and the Alice in Wonderland display for its magical garden and attention to detail. It was soon time to say goodbye to the seaside and endure the drive home (another couple of hours of me singing along to Tay Tay). 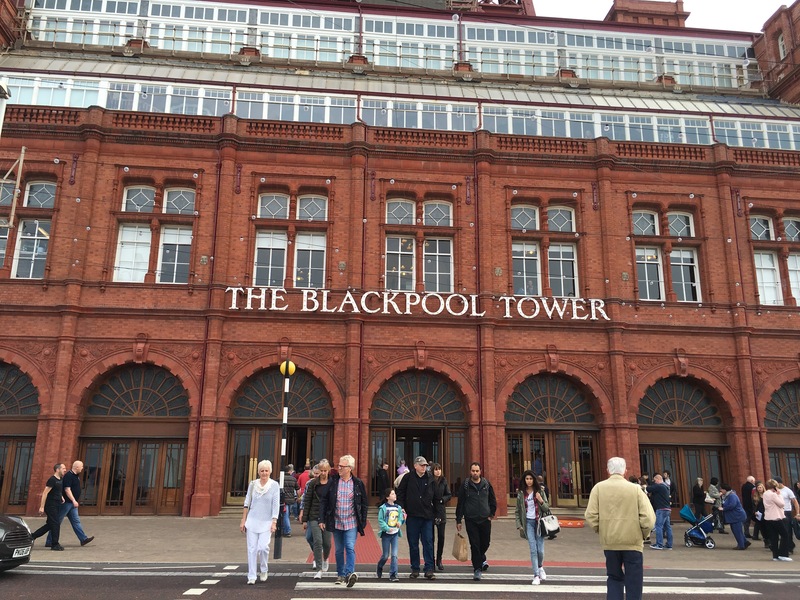 Would I visit Blackpool again? Absolutely. It’s a real gem of a place if you look underneath it’s scruffy exterior. Plus it holds so many memories for me. Do I think you should go if you haven’t before? Absolutely. Go during the illuminations, stay in a B&B and take ear muffs. There’s lots to do there and as long as you let your inhibitions go, you’ll have a great time.